IN.S.A.N.E. 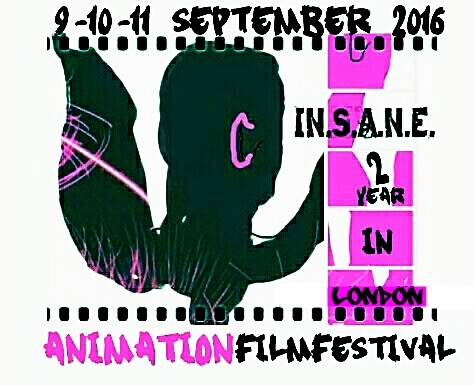 animation film festival | IN.S.A.N.E. animation film festival 9-10-11 september 2016! An INternational Animation film festival in Malmö, Sweden, to celebrate Swedish animation 100 years with an animation fair. An INternational Animimation film festival that will take a stand for Noted events in Society, with an Echo. IN.S.A.N.E. animation film festival is a private initiative to make a platform for animation artists to show their work, meet like-minded people, grow the interest for animation and stop-motion films and to start a discussion about issues in society globally. Deadline to submit your film is july 31, 2015. You sign up and upload your film at FreeFilmWay. You will be directed to the film festival’s FreeFilmway page when clicking on the sign up button. You will be notified if your film is selected by august 10, 2015. 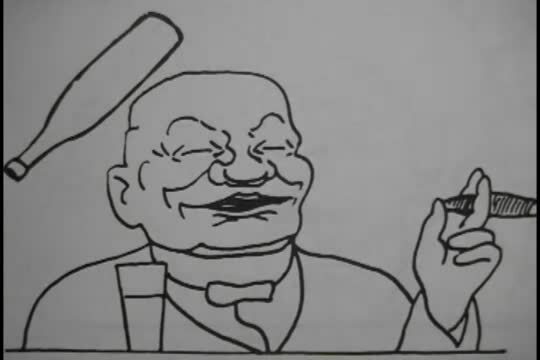 We look forward to having your animation or stop-motion film, 1 minute up to 1 hour, from all over the world, that relates to our theme, noted events in society. We will select the films that will take part in the festival, based on how the film deals with the subject and that it fits into the program schedule. Apart from that we have no rules. We cannot accept submissions that do not go through our online submission format FilmFreeway. It is difficult to keep track of films when there’s no electronic record of a submission.